The Food Standards Agency is to phase in CCTV in all slaughterhouses in England over the forthcoming twelve months. This announcement follows rising concern that animal welfare within abattoirs has levelled off and is not continuing to improve. The move is supported by the British Veterinary Association, whose president, Gudrun Ravetz, has gone on the record saying that CCTV must be mandatory within all areas of slaughterhouses in order to safeguard animal welfare. Rules relating to animal welfare cover all aspects of the treatment of livestock, including how they are transported, fed, housed and killed. 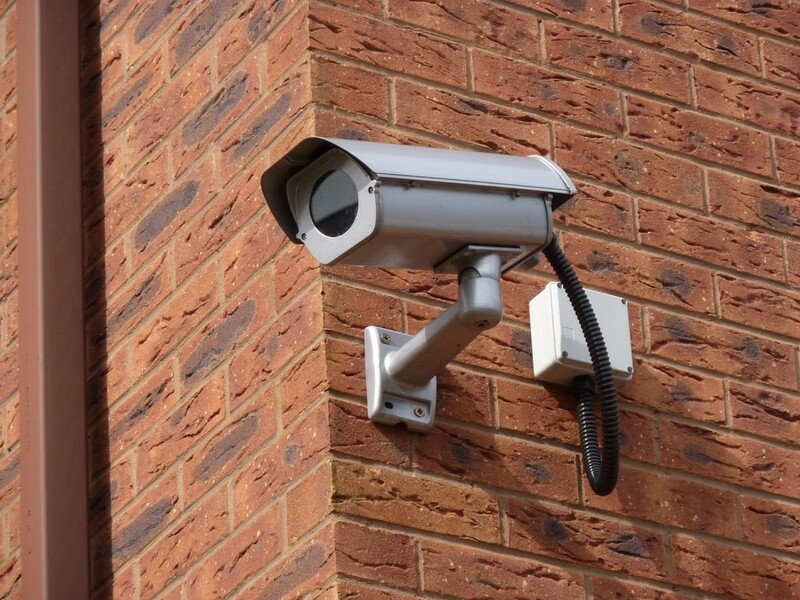 Although the new rules relating to CCTV cover only England, the Welsh Assembly is considering introducing similar regulations in Wales. This is in line with the current situation, where separate rules governing animal welfare in abattoirs apply to England, Wales, Scotland and Northern Ireland. Additional EU regulations overlay the national ones. CCTV is a complex area, but the Information Commissioner’s office is an excellent resource for any business or organisation concerned with the minutiae of CCTV. It has plenty of useful information on matters such as whether a DBS check will be needed in order to operate a CCTV system. Who Will Operate These CCTV Systems? As well as government veterinary surgeons having the power to view the CCTV from slaughterhouses, it is inevitable that personnel from within the abattoir itself will need to operate the system and, sometimes, view the footage. This will require a licence from the Security Industry Authority. There are various requirements that must be met in order to be granted one of these licences, including passing an identity or DBS check. 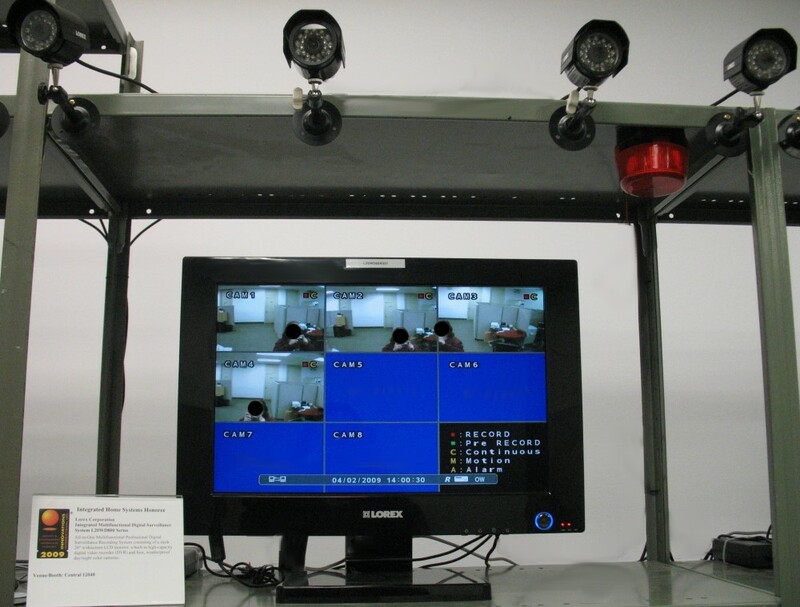 What Will Happen If CCTV Footage Identifies Animal Welfare Breaches?